Update: The Fitbit Ace 2 is now official – check out our early review. 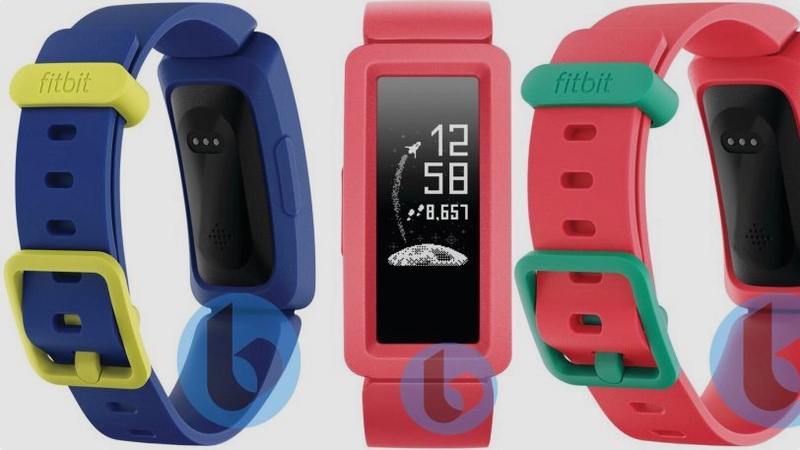 Fitbit seems to be planning a new fitness tracker for kids, in what looks to be a new impending line-up for the company. The renders - obtained by Techno Buffalo - show an unnamed device sporting a new plastic, fun-looking build with a choice of bright colours and a child-friendly screen. It looks reminiscent of the recently announced Fitbit Inspire, with a modular design that looks set to withstand a few bumps and knocks. The company already has a kids fitness tracker – 2018’s Fitbit Ace, which was essentially a rebadged Fitbit Alta. The Ace now looks more of a marketing device by Fitbit, to test out demand for a kids tracker without actually having to build one specifically. And now it seems its ready to go up against Garmin's Vivofit Jr kids tracker. The watch face itself shows some cartoony rockets and googly-eyed monsters, but unlike Garmin, it doesn’t seem from these renders that Fitbit is going down the Vivofit Jr route of Disney Princess and Star Wars themed designs. Also, the age limit for the Ace was 8+ – and this new tracker may see a slightly younger tilt, evidenced by the more robust and fun design. Time will tell. As the fitness tracker market gets absorbed by the smartwatch one, it’s safe to bet we’ll see more low-cost, demographic specific fitness trackers for those looking to stay active. A revamped Ace would be a start – but with a totally new design we might be looking at a whole new range. Keep Wareable on lock for more details as we get them.